If you went to engineering school, you probably remember going to a lot of calculus classes. You may or may not remember a lot of calculus. If you didn’t go to engineering school, you will find that there’s an upper limit to how much electronics theory you can learn before you have to learn calculus. Now imagine Khan Academy, run by an auctioneer and done without computers. Well, you don’t have to imagine it. Thinkwell has two videos that purport to teach you calculus in twenty minutes (YouTube, embedded below). We are going to be honest. If you need a refresher, these videos might be useful. If you have no idea how to do calculus, maybe these are going to whiz by a little fast. However, either way, the videos have some humor value both from the FedEx commercial-style delivery to the non-computerized graphics (not to mention the glass-breaking sound effects). Of course, the video is about ten years old, but that’s part of its charm. 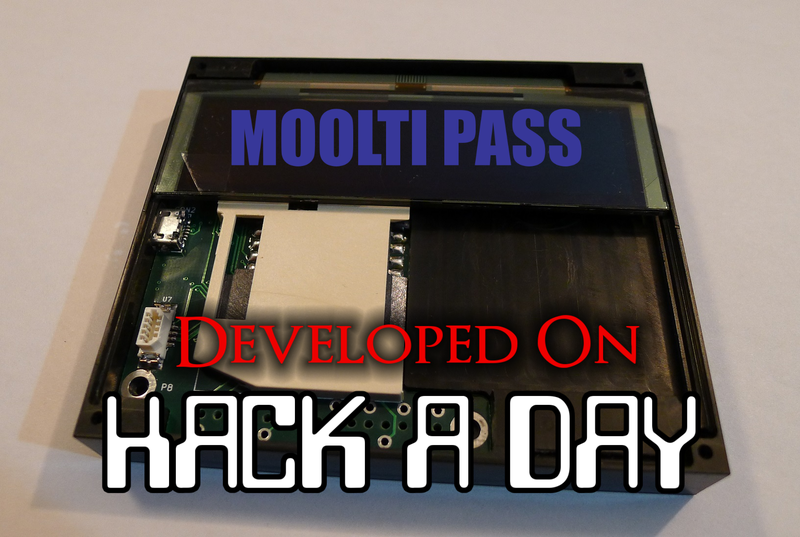 The Hackaday writers and readers are currently working hand-in-hand on an offline password keeper, the Mooltipass. A few days ago we presented Olivier’s design front PCB without even showing the rest of his creation (which was quite rude of us…). We also asked our readers for input on how we should design the front panel. In this new article we will therefore show you how the different pieces fit together in this very first (non-final) prototype… follow us after the break!